Although some of the highlights of Premier Doug Ford’s first provincial budget have already been revealed, Thursday’s fiscal plan from the Ontario PC government will still contain some surprises. That’s because there are a number of key financial and political questions that Ford and his Progressive Conservatives haven’t had to answer in writing until now. What gets cut? How deeply? Ford and Finance Minister Vic Fedeli go into budget day with a deficit the Tories peg at $13.5 billion. 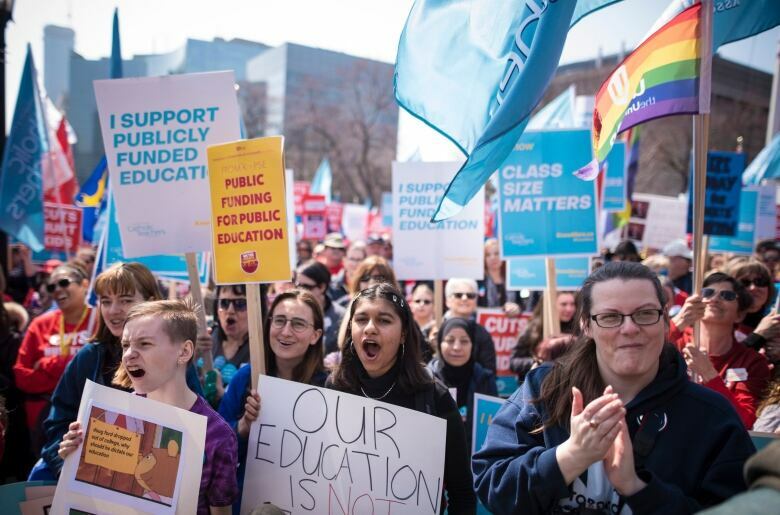 By hammering away at their message that the province is in a financial mess, the PCs have ramped up fears and expectations that the program cuts will be deep. But will they? The Ford government “seems to be signalling that they’re going to be less of an austerity government than might have been expected,” says Greg Lyle, CEO of polling firm Innovative Research. He says the PCs need to keep in mind that they won the election in part because they appealed to what he calls “thrifty moderates”: people who don’t like government waste but believe public services are important. The PCs are telegraphing they will try to cut spending by reining in the pay and pensions of unionized public sector workers as much as possible. They’ve stepped up attacks on teachers’ union leaders (accusing them of organizing last week’s student protests over class size increases) and said they’re prepared to legislate pay caps if they can’t get them through contract bargaining. What tax breaks are coming? “Putting money back in your pocket” was a key theme of Ford’s election campaign. A partial rebate of daycare costs, as revealed first by CBC News. Before the election, the PCs promised a sliding scale of rebates that would cover $450 a month of child-care costs for a middle-income household with one child under age 6. He has already delivered a tax cut to the lowest income-tax bracket, although research shows low-paid workers would have been better off had Ford instead not cancelled a planned minimum wage increase of $1 an hour. He also provided an income-tax cut that benefited the wealthiest Ontarians. The PCs campaigned on a promise to cut the corporate tax rate by one percentage point. Delivering that now would add to a series of strongly pro-business moves by the Ford government, but would also deprive the province of around $1.3 billion in revenue, making it that much harder to get rid of the deficit. A cut to the provincial fuel tax could be in the offing. This too was a campaign promise (5.7 cents per litre) and Ford’s PCs are right now taking every opportunity to slam the federal Liberals for driving up the price of gas with the carbon tax. Beyond tax cuts, look to see whether the PCs include any measures to tackle the affordability of housing, or to lower such pocketbook costs as hydro bills and car insurance. When does the deficit disappear? Ford and Fedeli have been decidedly coy about their deficit-cutting plan, not committing to any firm timeline. They can no longer dodge this question. By law, the budget must include a timetable for getting Ontario back to balance. 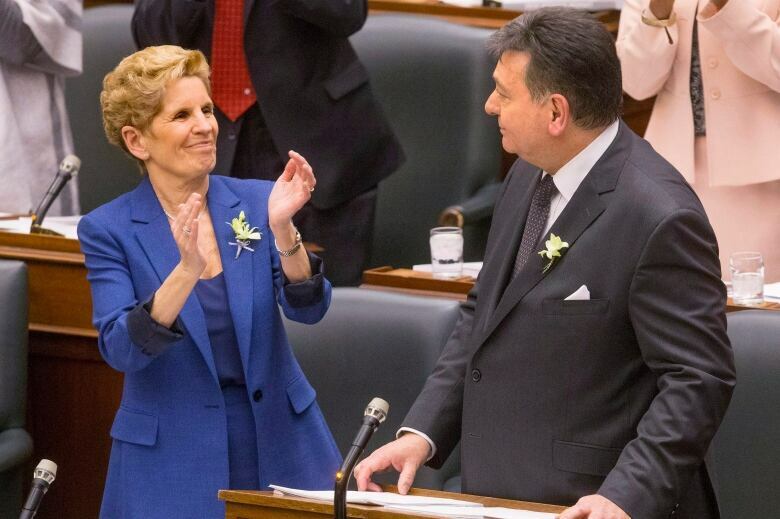 Lyle says his polling shows that debt and deficit are far down the priority list for most Ontarians, particularly for the struggling middle class. Ford made much of his certainty that billions in waste could be found in Ontario’s public sector. He insisted regularly that he could balance the budget through “efficiencies” rather than cuts. But if you look at the two biggest ministries — health and education — the Ford government is shooting for cost savings that are a relative pittance compared to its $13.5-billion deficit. 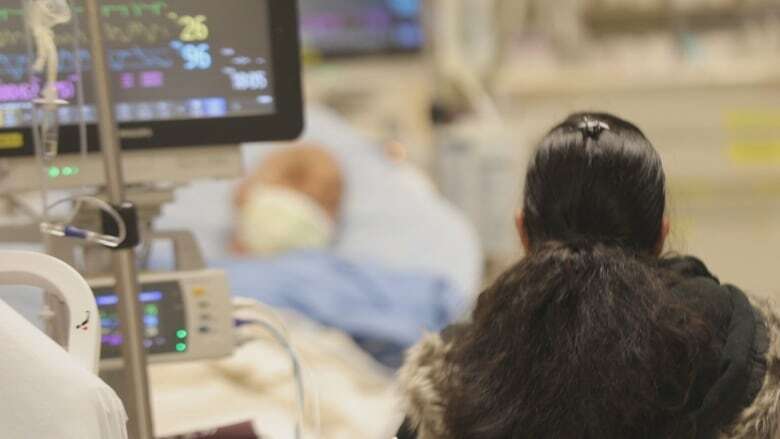 The government and the Ontario Medical Association have a target to save $460 million in OHIP fees by reducing the use of medically inappropriate procedures. Ending OHIP+ prescription drug coverage for children and young people covered by a private insurance plan, a move that took effect April 1, will save $250 million a year. The province’s plan to eliminate nearly 3,500 teaching positions would eventually save $290 million a year from the education budget. That adds up to $1 billion, so there’s another $12.5 billion to go. If that’s the bulk of the savings the PCs can find in the two ministries that eat up more than half of provincial spending, how can they expect to find vastly more from the rest of the public sector? What else is buried in the budget? Expect the PCs to table a whole bunch of legislation as part of the budget, including changes in laws that have nothing to do with the province’s finances. Doing this is a growing trend among governments of all stripes across Canada: the federal Liberals just did it too. In their omnibus bill tabled with last November’s fall economic statement, the PCs changed legislation governing such things as the Ontario Place board of directors, election campaign donations, and the jurisdiction of Metrolinx.